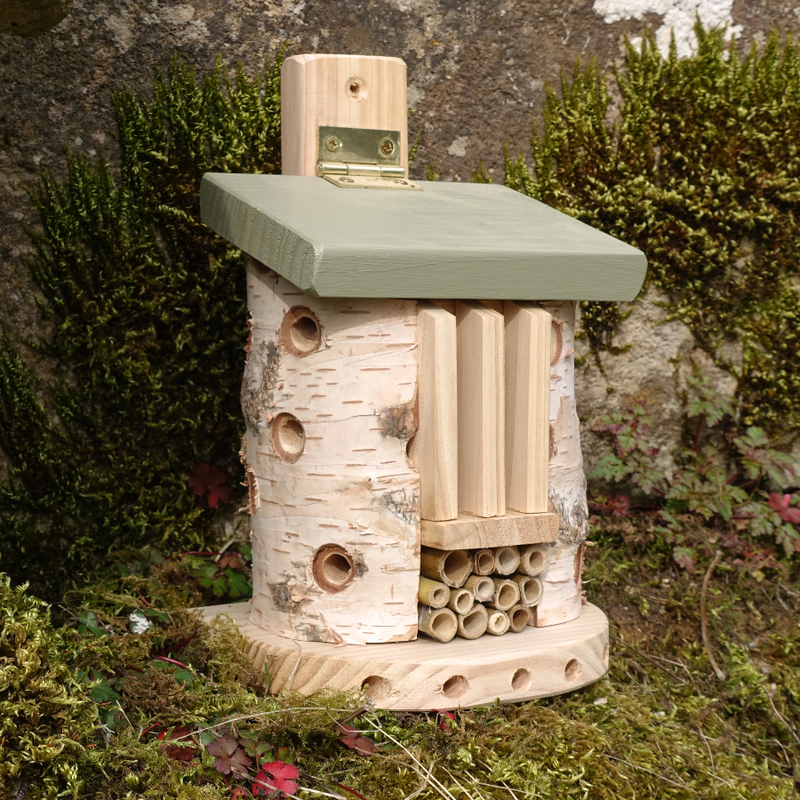 Build a fascinating location for the various insects that live in your garden to prosper in. 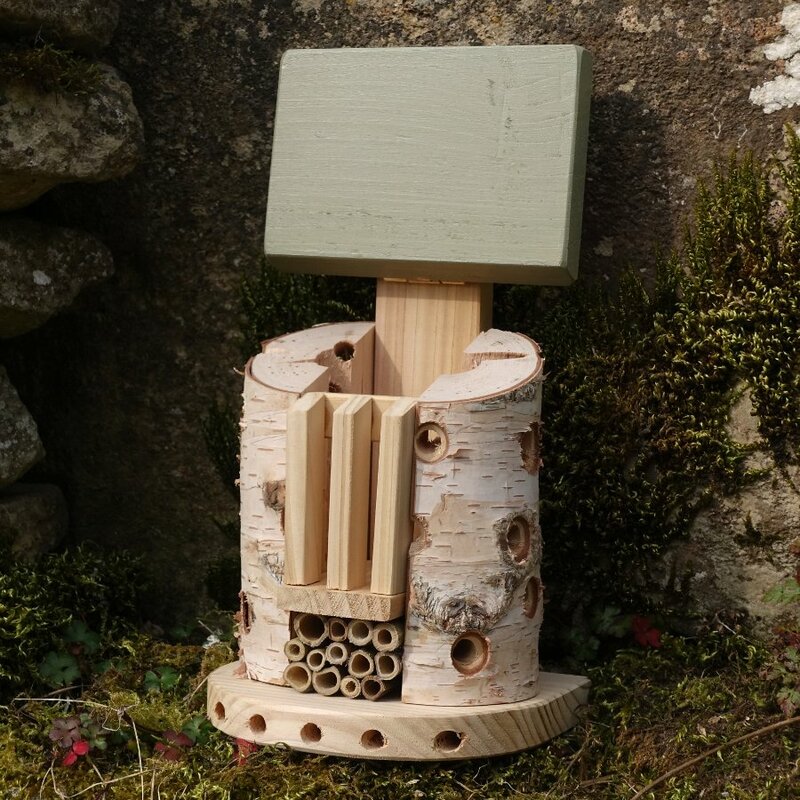 Created from FSC timber, which comes from sustainable sources, the bug barn has many interesting surfaces, holes and crevices that may appeal to several different species including lacewings, solitary bees, ladybirds and possibly over-wintering butterflies too. The lid is hinged and will open widely so you can easily add any extra materials to the inner bug barn such as straw, bark or dried flower stems. Preferably, you should position your Bug Barn next to sheltered flower beds, lawns, planters or in wooded glades. H 23.8cm W 14cm L 12.8cm. The Friendly Bug Barn product ethics are indicated below. To learn more about these product ethics and to see related products, follow the links below. The workmanship is not the best, and the lid does not close fully, with scratching on the lid. However, it is going outside so it probably does not matter too much. There are currently no questions to display about Friendly Bug Barn.